The multi-surface Hoover Power Path Pro Carpet Cleaner/Washer drops from $159.99 to $89.99 to $60.92 when you apply the code APRSAVE19 during checkout at Hoover via Google Express. Shipping is free. This is the best price we found for one by $28. This dual-tank washer separates clean and dirty water for easy refilling and emptying. 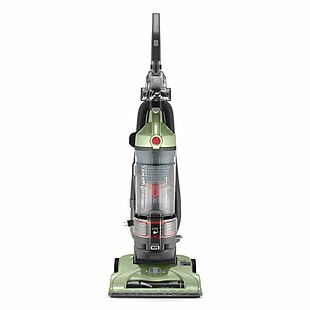 It uses a rotating brush roll and Hoover's SpinScrub technology to wash, rinse, and dry carpet. Sales tax is charged in most states. 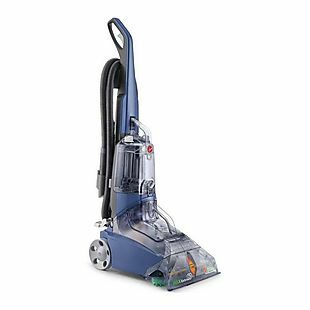 The Hoover Max Extract 60 Pressure Pro Upright Carpet Deep Cleaner drops from $229.99 to $139.99 to $98.99 when you apply the code APRSAVE19 during checkout at Hoover via Google Express. Plus the shipping is free. This is the lowest price we found for this model by $27. It uses pressurized cleaning and heated drying to remove stains and grime from carpets and rugs. Sales tax is charged in most states. The Hoover React QuickLift Upright Vacuum drops from $199.99 to $99.99 to $67.99 when you apply the code APRSAVE19 during checkout at Hoover via Google Express. Shipping is free. This is the lowest price we found for this vacuum by $32. It can automatically sense your floor type and adjust how it cleans. 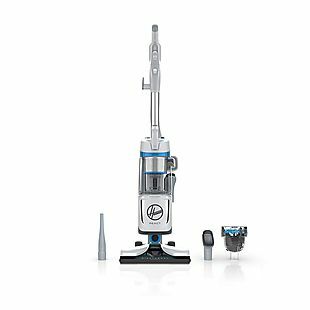 It also has a detachable canister vacuum for cleaning hard-to-reach places. Sales tax is charged in most states. 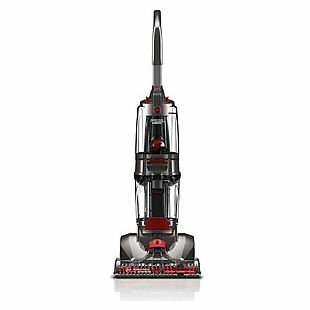 The Hoover WindTunnel T-Series Rewind Plus Bagless Upright Vacuum Cleaner drops from $154.99 to $99.99 to $67.99 when you apply the code APRSAVE19 during checkout at Hoover via Google Express. Plus the shipping is free. This is the lowest price we found for one by $32. This vacuum has a reusable filter and a HEPA filter. It has a five-position height adjustment and a 25' cord. Sales tax is charged in most states. 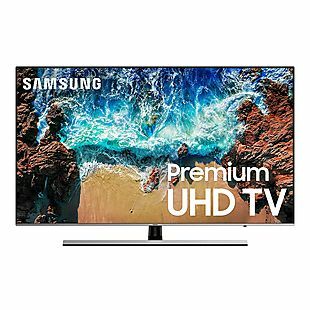 The Samsung 55" 120Hz 4K Smart TV (model UN55NU8000F) drops from $898 to $659.99 to $599.94 when you apply the code OLECWM in your cart at BuyDig via Google Express. Shipping is free. This is the lowest price we found for this TV by $200! It has an HDR-compatible display and built-in WiFi. A universal smart remote is included. Sales tax is charged in most states.